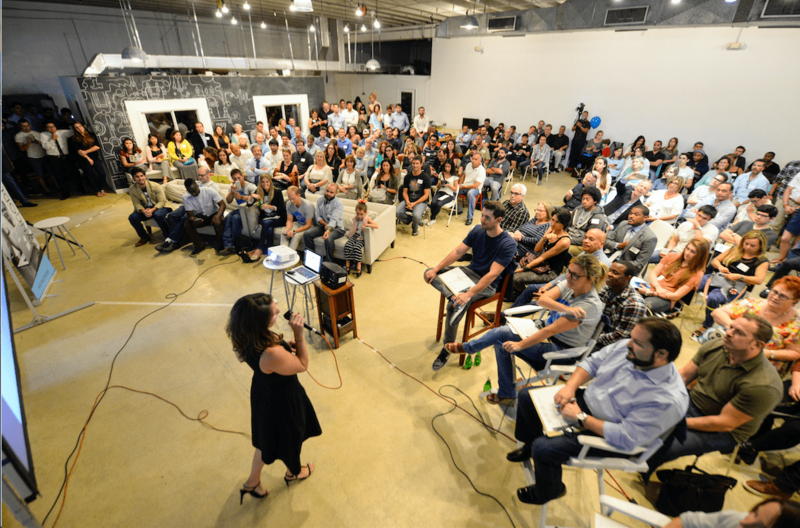 Refresh Miami is a community of hackers, early adopters, entrepreneurs and change artists. We’re a hub of inspiration and resources for people who develop innovative solutions, seek new technology and chase down dreams. With 10,000 members and a following of nearly 20,000, we’re the largest tech and entrepreneurial community in South Florida and beyond. Our mission is to educate, inspire, connect and grow South Florida’s tech and startup ecosystem. Welcome to Refresh. 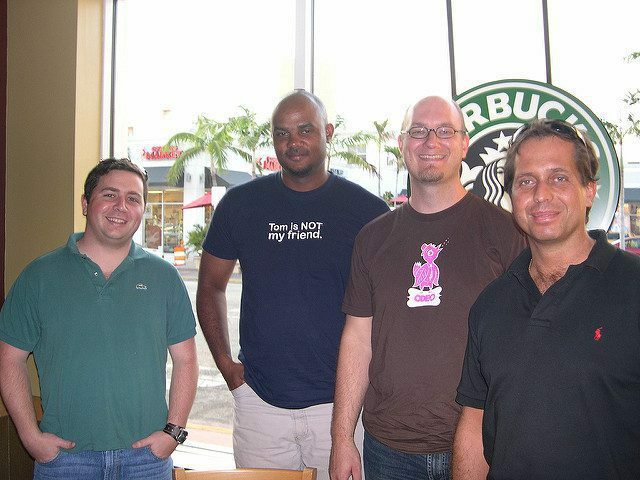 Founded in 2006, Refresh Miami started out as a handful of friends sharing ideas in a Starbucks. More than a decade later, we’ve grown to a community several thousand strong. Each month, we gather hundreds of entrepreneurs and technology professionals together to discuss the latest trends and advances in technology and entrepreneurship. Quite simply, we are the hub of Miami Tech. Brian founded Refresh Miami in 2006 after identifying a lack of technology and entrepreneurial resources available in South Florida. Brian has been involved in a number of local startups, as well as local charities. He is the founder of Infinimedia, Inc., a software consulting firm focused on logistics solutions. Brian is co-founder and CTO of SimCase, an educational gaming company focused on higher-ed. Brian has a bachelor’s degree in political science from the University of Virginia in 2004, and an MBA from Northwestern University’s Kellogg School of Management. He is also a Miami native. Maria joined Refresh Miami in November 2015 and currently serves as its Executive Director. Prior to joining Refresh, Maria led Marketing for a local parking startup and prior to that, she spent seven years running various Marketing programs for online travel site, Travelzoo. In her spare time, Maria runs Women in Miami Tech, a group dedicated to supporting and advancing women in technology roles in South Florida. Maria has a Bachelor of Science in Business Administration from Boston University and a Master of Business Administration from Northwestern University’s Kellogg School of Management. Peter Martinez is a senior software engineer, community organizer, and serial entrepreneur. Over the last 8 years Peter has been an integral part of the South Florida technology and startup community through his efforts co-organizing Refresh Miami. Peter’s day job is at the University of Miami working for Academic Technologies developing and implementing tools/services that improve teaching and learning through the use of technology. In his nights and weekends, he builds the infrastructure for InvestReady, the most advanced crowdfunding compliance solution on the market with close to $1B in verified collective capital amongst it’s members. Peter has his Masters in Electrical Engineering from Florida International University, with a focus on biosignal processing and VLSI, Undergraduate in Computer Engineering and a Minor in Mathematics. Josh joined the Refresh Miami team in 2008 while pursuing a degree in Computer Science at Florida International University. He is CTO for On The Map Marketing, an internet marketing and web/mobile development company, as well as for Local Staffing, a job search aggregation platform and SaaS company.